Examples, solutions, and videos to help GCSE Maths students learn about vectors and how to add vectors. 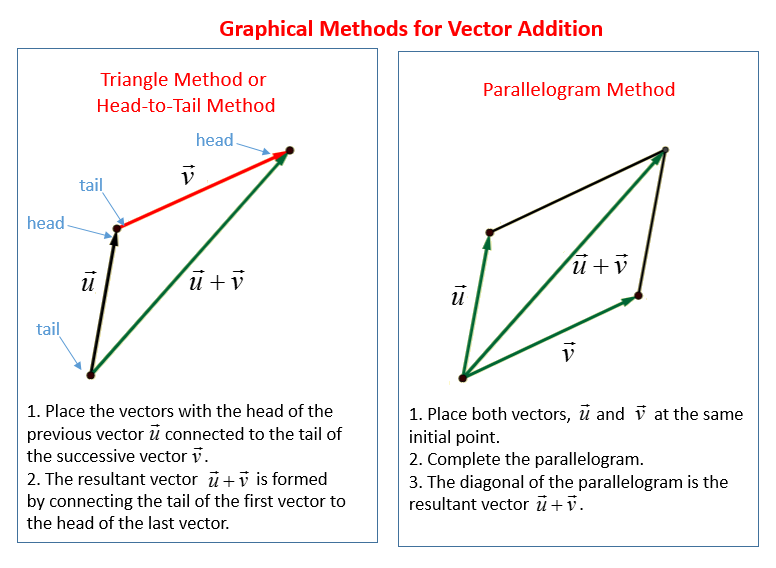 The addition of vectors using the head-to-tail method. How to represent vector addition?